Just to avoid any confusion, I would immediately like to draw a clear distinction between speculators and investors. Investors put the money they have earned through the production of valuable goods and services into long-term investment vehicles with the potential of financing the production of even better goods and services, thus generating a return over many years. This is good and very necessary to make society prosper. Speculators, on the other hand, use a variety of rather bizarre financial vehicles to lever up their bets and manipulate the market so that the valuation of all kinds of assets and commodities fluctuates widely over time. The more volatile the valuation of assets and commodities becomes, the greater the potential to buy at cheap prices and sell at high prices, thereby making a killing every time. This massive source of unearned wealth has proven to be so alluring that the financial system has morphed into a true speculative bubble generating machine. 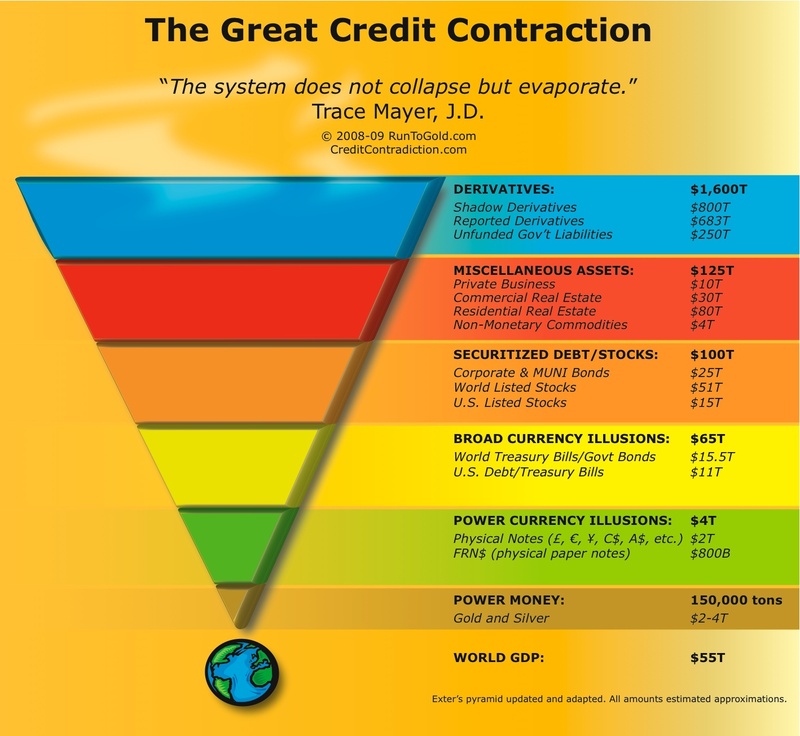 The fact that derivatives (all kinds of paper promises that derive their value from real assets) have grown so incredibly huge (30 times the global GDP in 2008) means that speculators have absolutely incredible leverage with which to manipulate the market and create unnatural valuation swings. It certainly is no coincidence that today we live in the bubble of bubbles. But let’s take a simplified example of how speculators damage society to make it more understandable. A highly informed speculator at the start of any of the global housing bubbles that have been building and popping over the past couple of years can make an absolute killing by borrowing as much money as he possibly can to buy as many houses as he possibly can, wait for a year or so while his fellow speculators drive up the price (inflate the bubble) and then sell all the houses at a huge profit. Let’s say that he borrowed $1 million to buy ten houses and sold them a few years later for $1.5 million. This allows him to pay back the loan and the interest (let’s say $1.1 million) and make a profit of $0.4 million without having to do any productive work whatsoever. It is this kind of opportunity created by our fundamentally flawed economic system that makes it more profitable to speculate than to produce. This is a big problem because, from the point of view of society as a whole, speculation is nothing other than legalized theft. How so? Well, the fact that the speculator gained a lot of value without producing anything whatsoever means that the value he has now gained must have been transferred to him from someone else. This other person is the poor guy who got stuck with the massively over-priced home when the bubble burst and sees the value of the home rapidly shrink to something much lower than the value of the loan he took out to buy the home. The speculators therefore stole billions from ignorant homeowners (and also from other speculators who misread the bubble). Aside from the highly disruptive market volatility and the social pain caused by job losses and bankruptcies when the bubble finally bursts, such speculation also creates massive malinvestments. 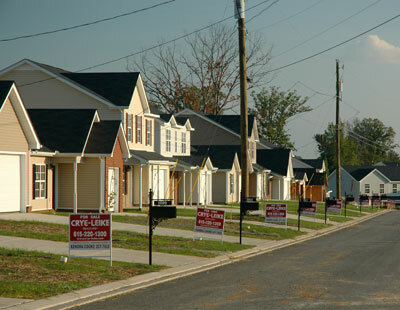 In the USA for example, the speculative housing boom before 2008 caused a massive real estate construction boom, together with a boom in all manner of home furnishing and decorating businesses. 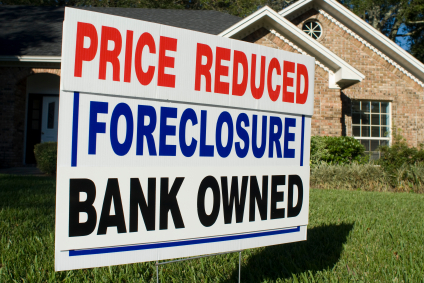 Now, after the bubble has burst, 20 million American homes stand empty, representing a malinvestment of some $4 trillion. This is roughly equal to the combined wealth of the bottom 50% of the global adult population. Now if you take into account the massive real estate bubbles that have been building and popping all over the world since, you can just imagine the scale of the malinvestment and the potential impact that this massive amount of money could have made if it had been invested in the right channels. With regard to the future of our current economic model, it can be generally stated that more speculation simply increases the severity of the coming crash. The more highly leveraged the system becomes, the greater the damage will be. In essence, all of our wide array of financial leverage mechanisms in some shape or form grant certain people legal claim on the future production of other people. And as natural planetary boundaries and the law of diminishing returns reduce the value of this future labor, millions of people will become very unhappy and eventually very desperate. And yes, desperate people do desperate things. If we keep to business as usual, I can say with 100% certainty that a very painful and disorderly crash will happen. This is a fundamental certainty. More about this on the next page.